Halloween Candy Buy Back 2018 | Grand Rapids, MI | Brian S. Nylaan, D.D.S., P.C. Tuesday, November 6th 5 - 7 pm. During our event we collected 400 pounds of candys. 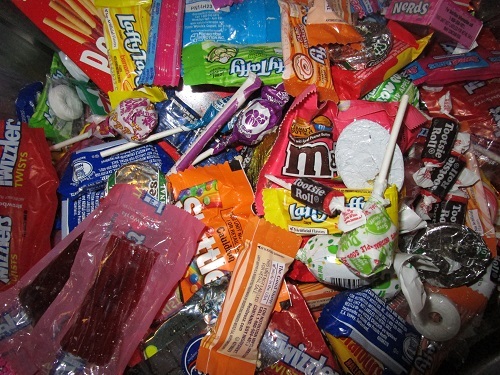 Candy and Treats collected were shipped to Operation Gratitude in California. care packages produced through the Operation Gratitude program. 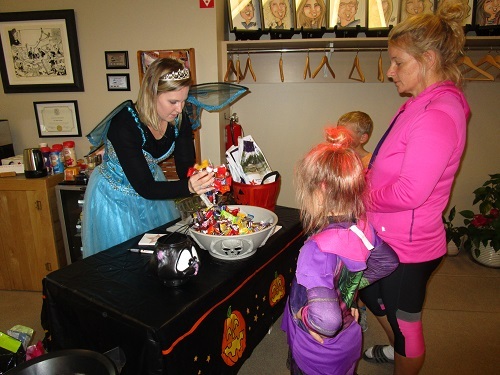 our Halloween Candy Buy Back and working with Operation Gratitude. Operation Gratitude free of charge! we haven't forgotten about them!